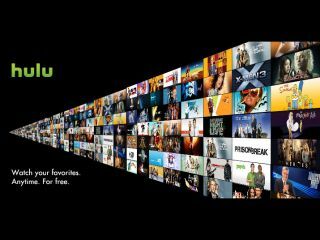 Hulu, the US online video-streaming behemoth, has announced it is to partner with Warner Music to bring you a whole host of music-related video content. While Hulu continues to make its mind up whether to launch in the UK or not, the US will get access to a bevy of music videos and there will even be dedicated pages to a number of artists. Other content which will be made available includes artist interviews and concerts. The acts which will be featured include: Muse, Paramore and Jason Mraz. Although YouTube has a similar content deal in place – with the addition of Universal, Sony and EMI – it does show that the late starter is snapping at the heels of Google's video site. Now, all we have to do is sit and wait patiently for the service to Hula hoop its way over here.